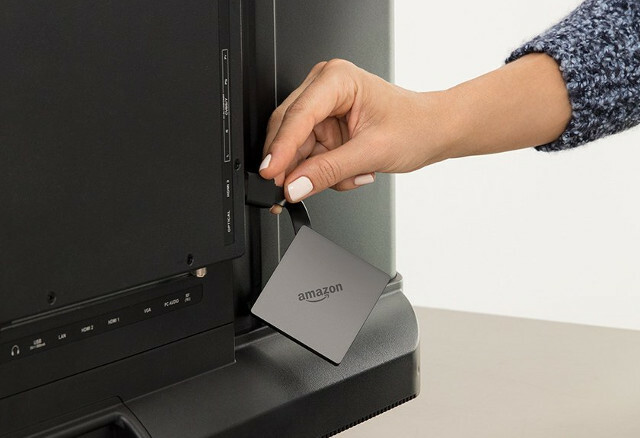 Amazon has just announced a new Fire TV TV box with support for 4K Ultra HD and HDR (High Dynamic Range), and a cheaper price, as it is selling for $69.99 on Amazon US with delivery scheduled to start on October 25, 2017. 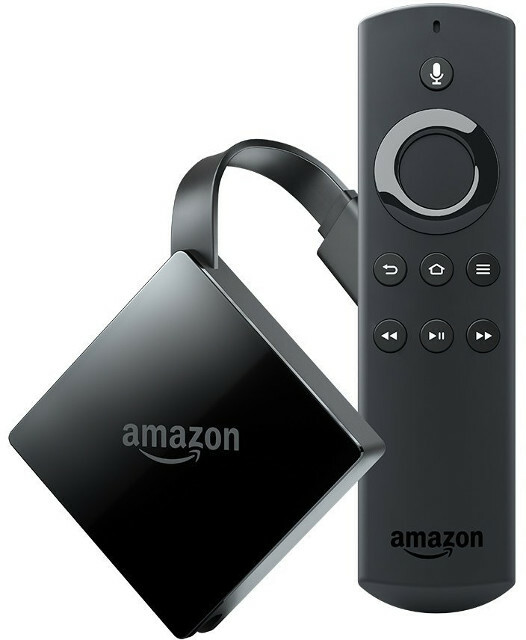 The new Fire TV runs Fire OS 6 based on Android 7.1, and ships with an Alexa voice remote control, a USB cable and power adapter, a quick start guide, a product guide, and 2 AAA batteries for the remote control. The device is as simple as possible with only two ports: a short built-in HDMI cable, and a micro USB port for power. That’s it. The latter can also be used to connect a $15 USB Ethernet adapter. Netflix, Hulu, SHOWTIME, Amazon Video, and more services will be accessible using the buttons on the remote control or Alexa, and the TV box can also be paired to Echo devices for far-field voice control. As with most Amazon devices it will be mostly be for the US market, and some services and features may not work overseas. As a side note, Amlogic has made some recent good deals in the US, as Amlogic S905X is found in Xiaomi Mi Box entry-level Android TV TV box, and now in Amazon Fire TV. Thanks updated accordingly. I can’t believe Amlogic made yet another S905 variant. We have S905, X, W, D, L, and now Z with minor differences. You can check Gabe’s link direct from Amazon developer site. so what’s the differences of this Z variant?